Formula One's new owners have made another three appointments to strengthen the motorsport division headed by Ross Brawn. The trio are expected to work together to "research fully the direction and implications of future regulations in the sport". Two former engineers have joined Brawn's team, with Jason Somerville, who was previously Head of Aerodynamics for Williams, joining F1 management in the same role, and Craig Wilson, who previously worked as team leader at British American Racing, Honda, Brawn GP and Williams, as Head of Vehicle Performance. Former Mercedes Chief Strategic Officer Nigel Kerr, who also had stints running the financial operations at BAR, Honda and Brawn GP, will join F1 on August 1 as Finance Director, Motorsports. Kerr is set to take responsibility for "financial strategy" on the sporting side, likely a crucial role in trying to keep costs for teams dwindling further out of control. F1's announcement said Brawn's team will "liaise with the FIA Formula One Technical Department and the teams sharing the outcomes of their work with a view to improving the entertainment value, the sustainability and the sport of Formula One." 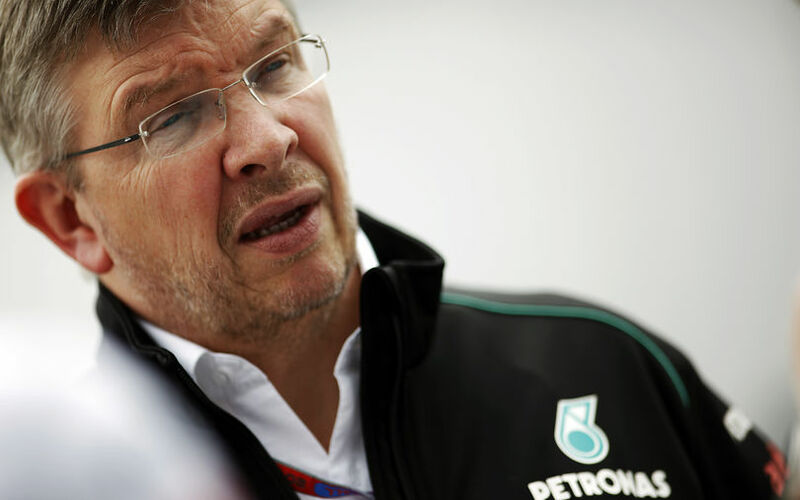 Speaking about the appointments, Brawn said: "I am delighted to welcome three extremely experienced figures who have established themselves as experts within Formula One over many decades. We are building a team that enables stronger links to be forged between Formula One's management and the sport's various stakeholders, ensuring that regulations are implemented with the involvement of all parties." Ahead of the new appointments, Brawn pushed through with allowing all teams to attend the Strategy Group meetings in the future. Up to now, only Mercedes, Ferrari, Red Bull, McLaren, Williams and Force India participated in the group's meetings, along with representatives from the FIA and FOM. This has now changed, with Brawn insisting that all teams should be present at each meeting while rejecting a debate or a formal vote regarding the matter. The smaller teams are still unhappy however, as their presence does not give them the right to actively participate, but at least they will be able to follow the decision process first hand. The change is seen as another step in the process of making F1 more democratic, with the eventual aim to have more equality between teams when it concerns the decision making process and the distribution of prize money.